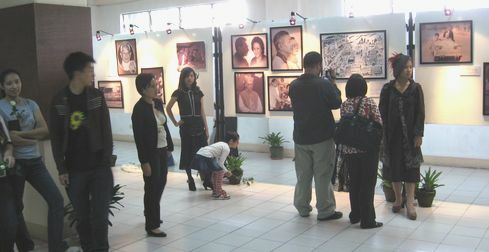 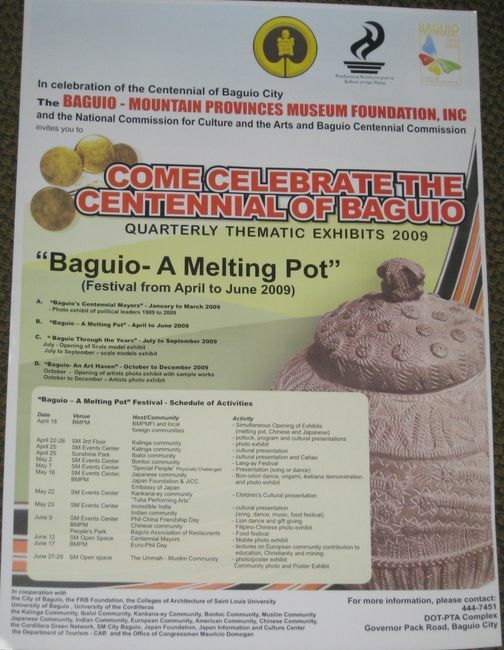 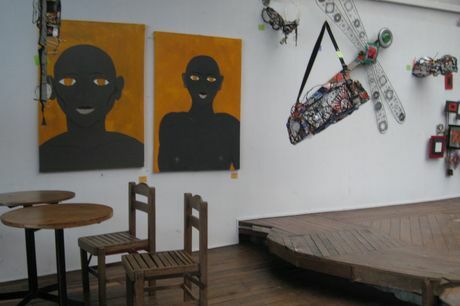 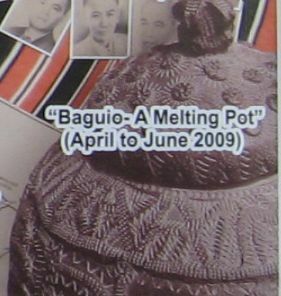 Baguio - A Melting Pot Exhibition was opened at 10am, Saturday, April 18, 2009. 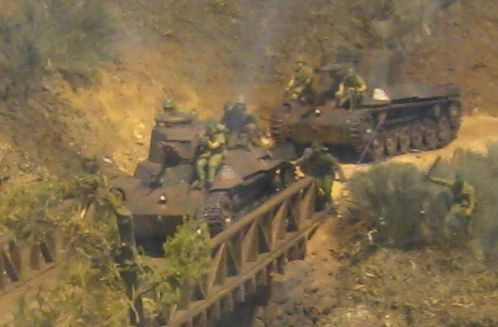 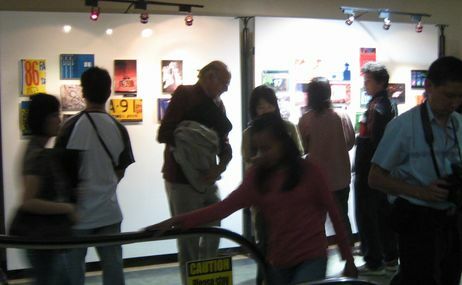 The showing period will be until the end of June, 2009. 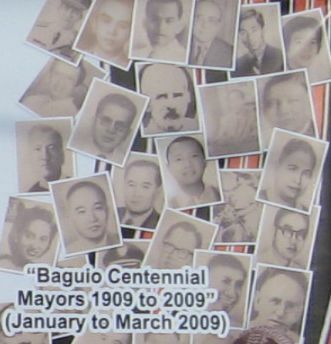 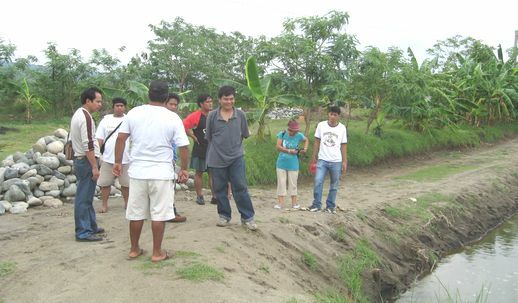 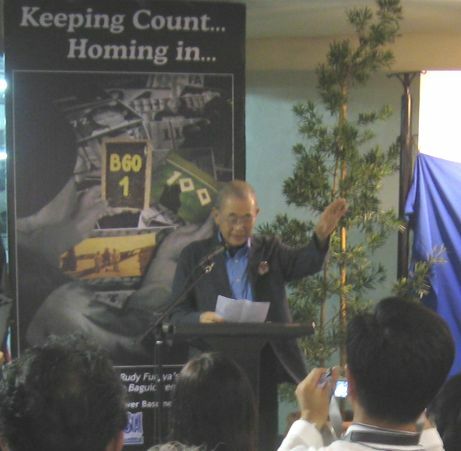 Bautista, and Baguio Centennial Commission Chairman Bautista, etc. 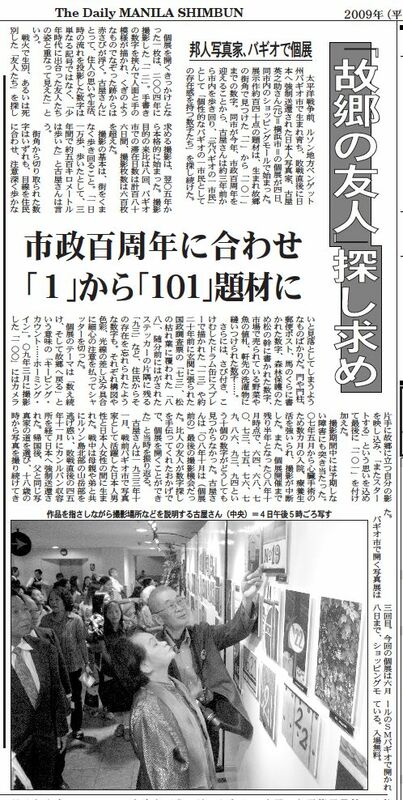 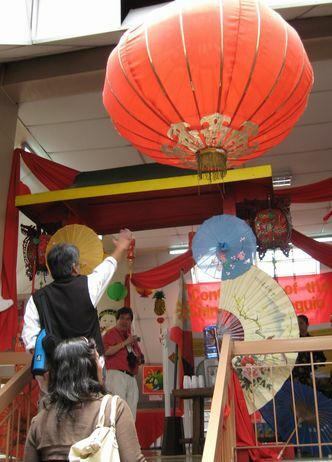 Chinese community and Japanese community attended, too. 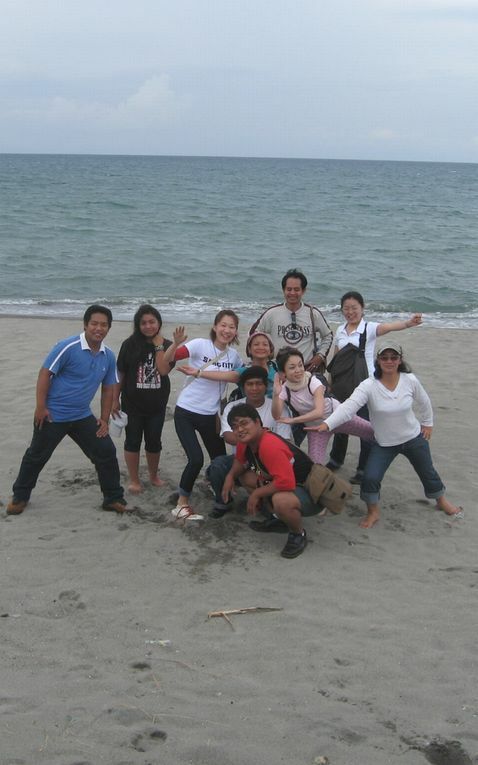 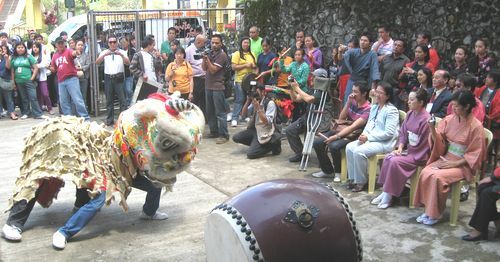 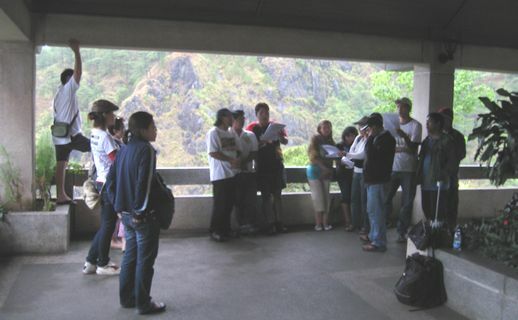 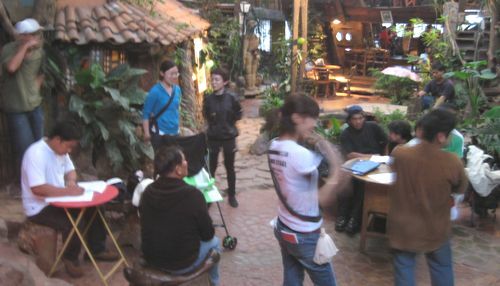 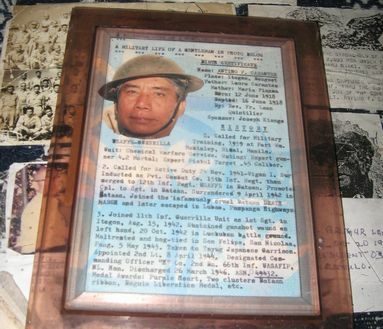 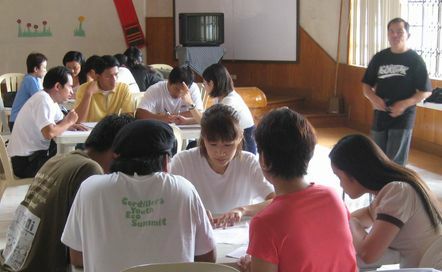 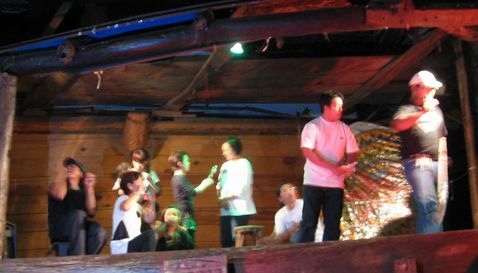 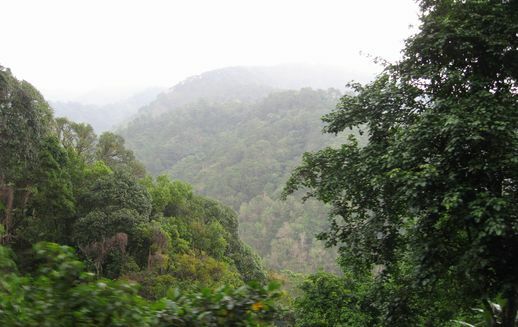 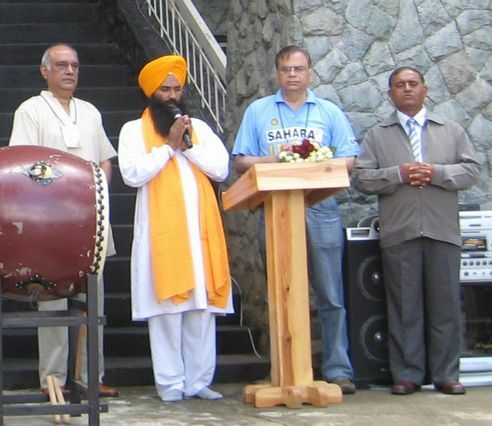 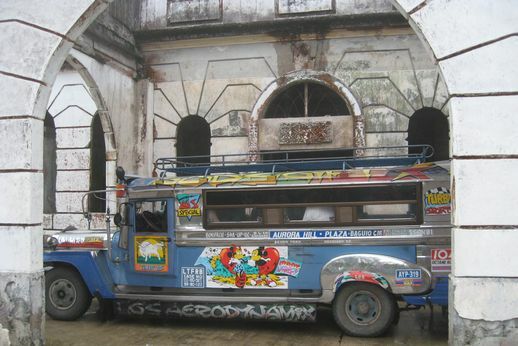 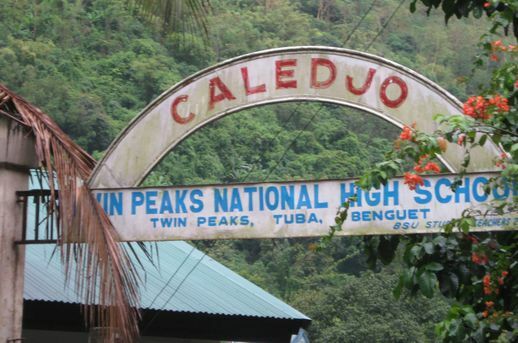 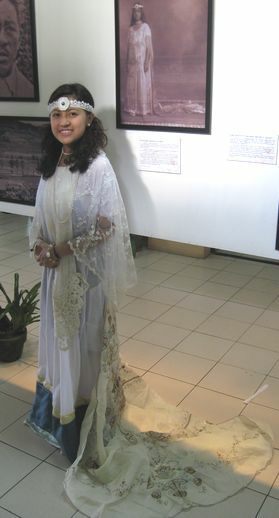 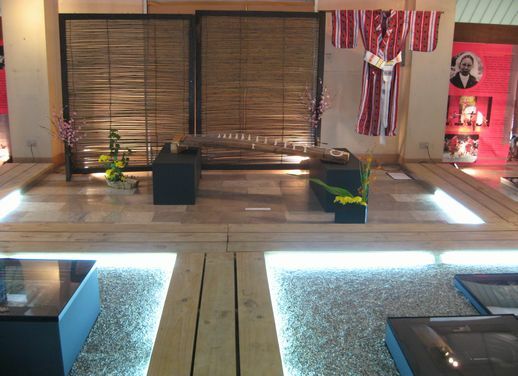 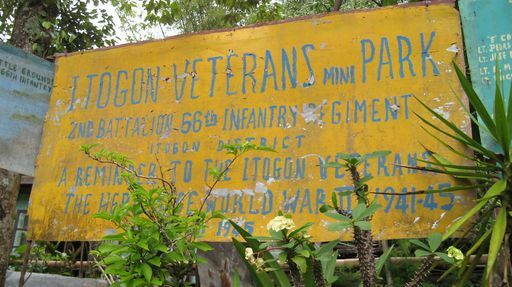 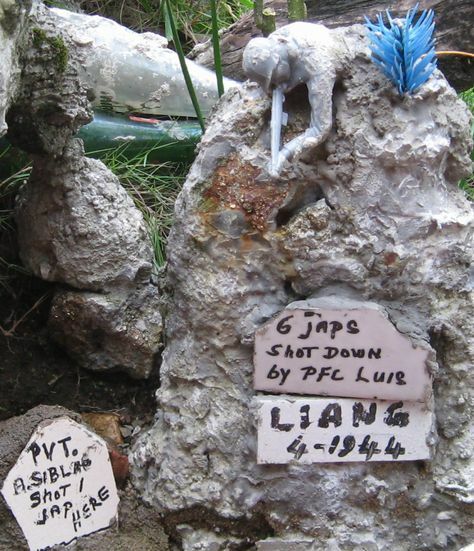 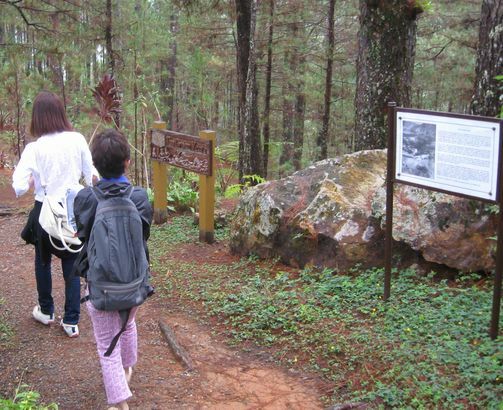 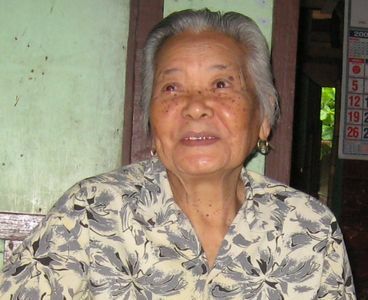 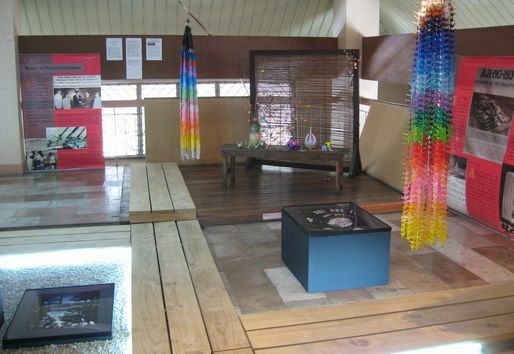 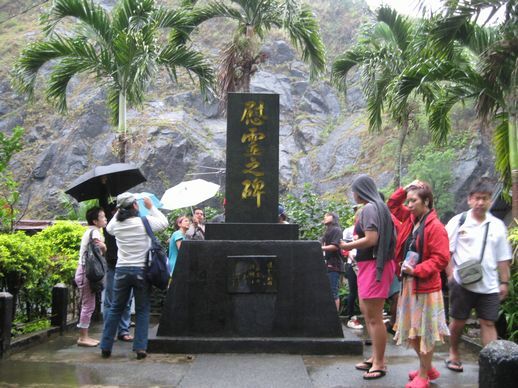 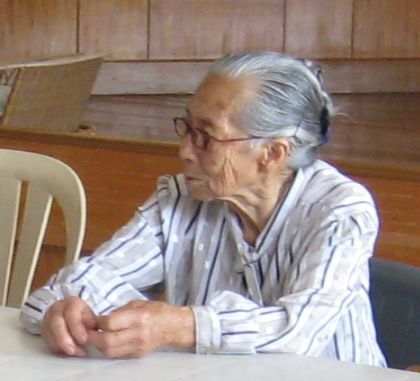 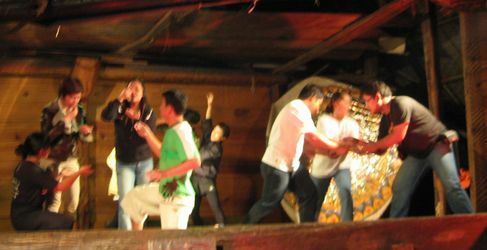 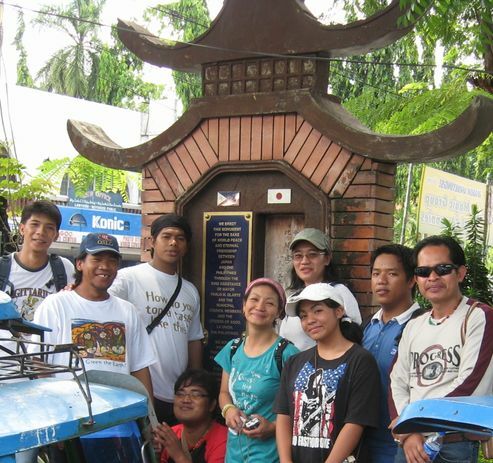 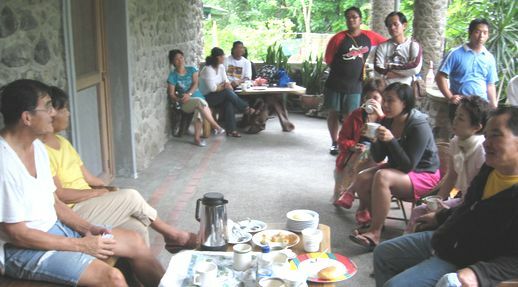 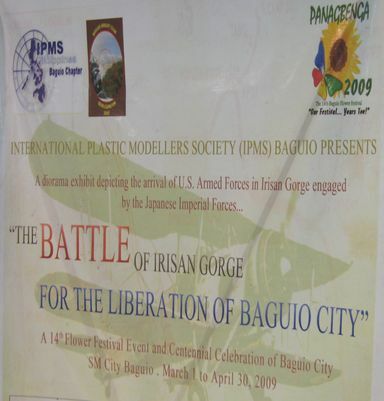 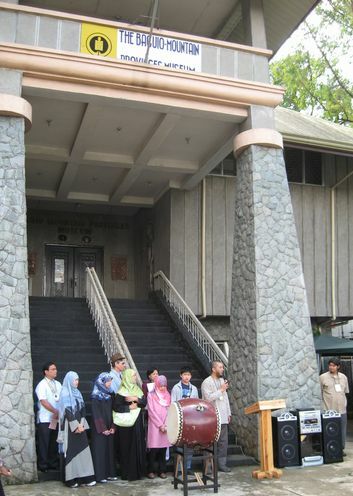 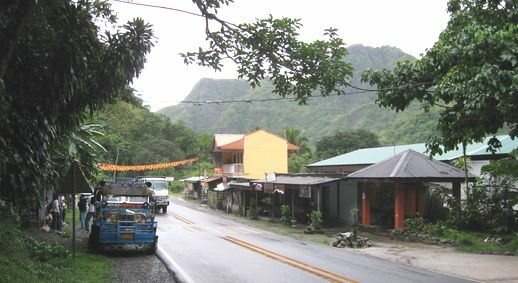 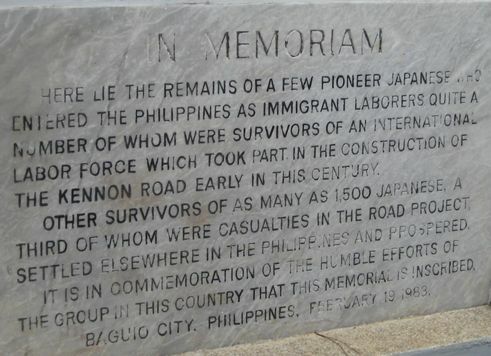 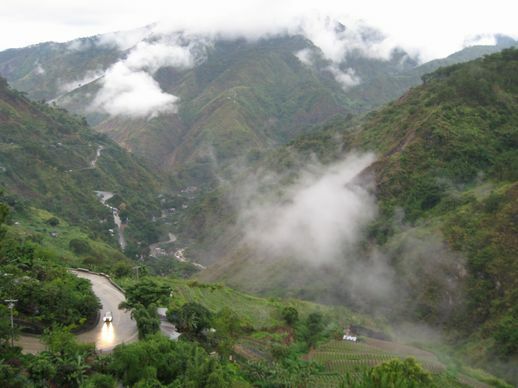 in Northern Luzon(JANL) represented Japanese community in Baguio city. 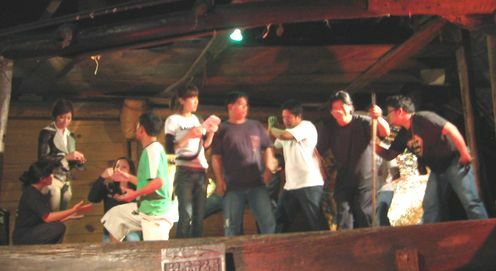 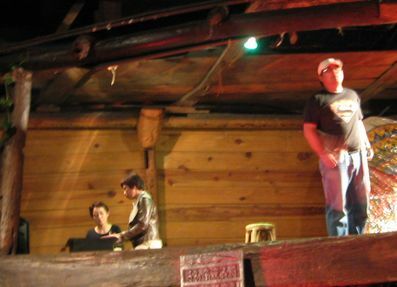 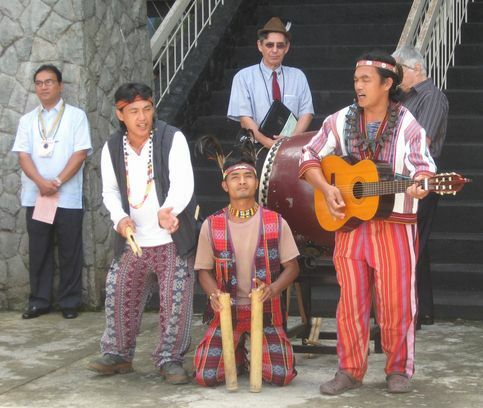 Arnel Banasan's group represented Kalinga, and did Innvocation and Intermission musics. 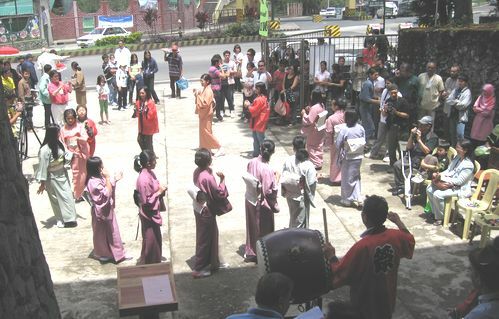 Japanese community did Bon Odori Dance performance, joined by Japanese ladies who are studying English in Baguio. 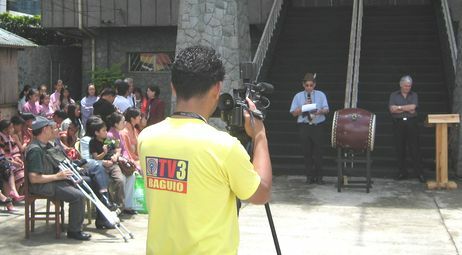 scheduled to be broadcasted at 5:15pm, Monday, April 20. 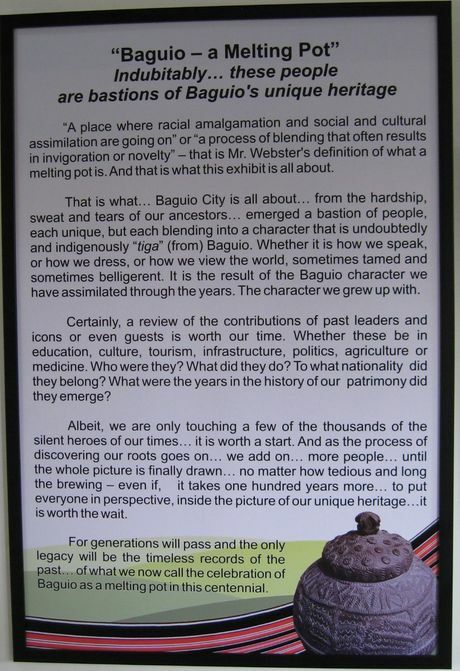 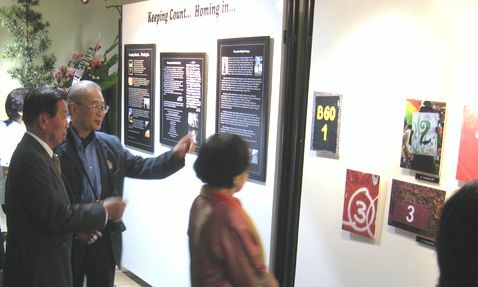 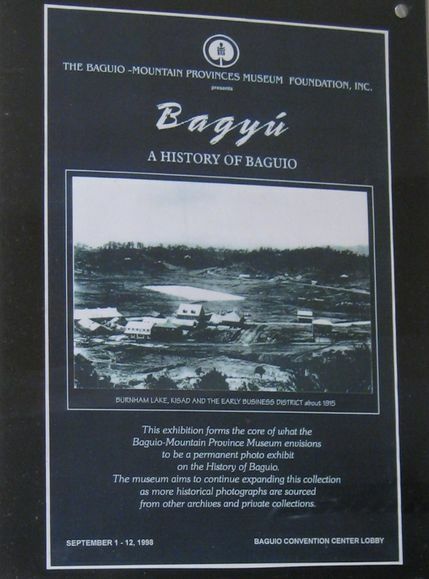 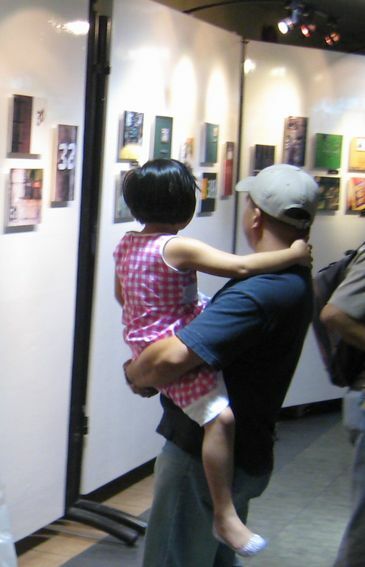 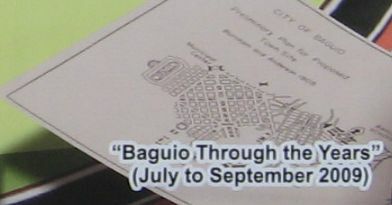 On the 1st Floor of the Museum, the Photo Exhibition is telling " the History of Baguio is the history of foreigners & local tribes". 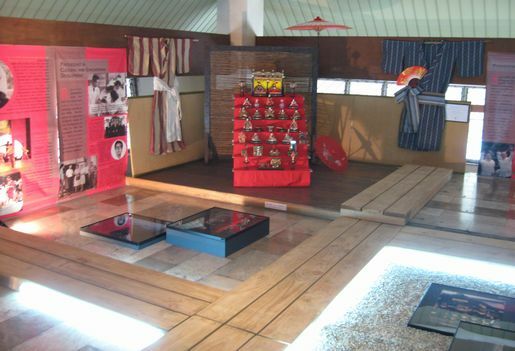 On the 3rd Floor, you can visit Japan instantly. 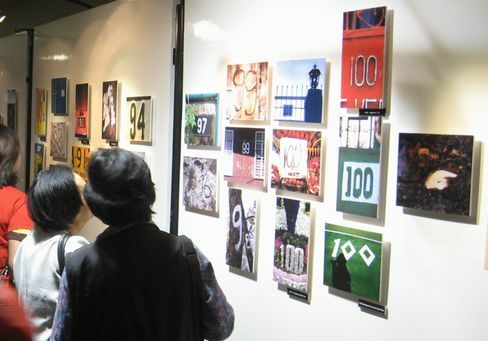 Origami paper crafts are also decolated with the Photo of Hiroshima. 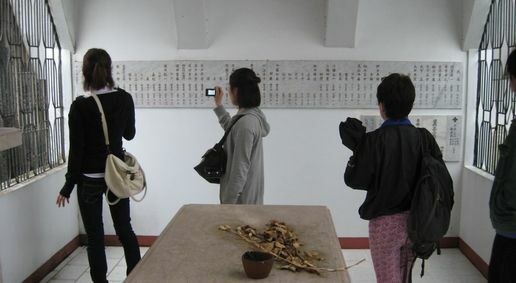 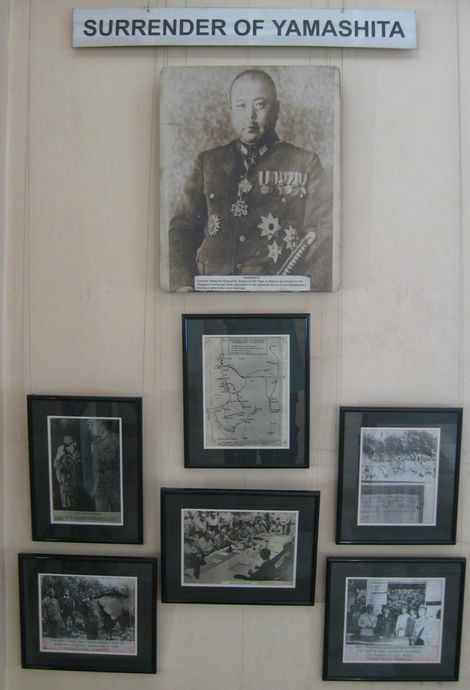 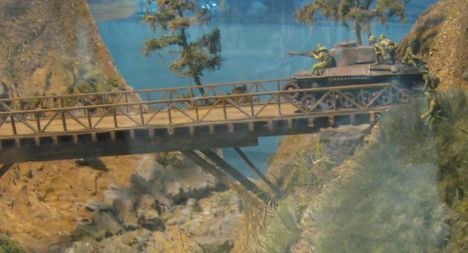 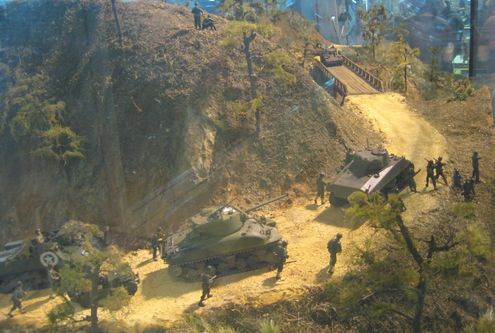 On the 4th Floor of the Museum, you can visit Chinese exhibition.